Clint Eastwood has a new movie called “The Mule” coming out on December 14. 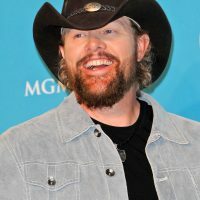 Be listening for a new Toby Keith song playing under the credits. You can watch the trailer here.